Fake circulars targeting misinformation regarding the CBSE exams and now the result declaration date are going round on WhatsApp again. Here is all you need to know about CBSE Board Exam and Result 2019 here. CBSE has declared all such messages as fake and has asked all stakeholders and the general public to not take such rumours seriously. As soon as the board called out the same as Fake and asked all the stakeholders not to believe in the ‘rumours’, another circular started going round on Whatsapp. This one, states that CBSE Class 12 Board Result 2019 would be released on April 10! Word of caution – none of it is true. CBSE conducted Class 12 Physics and Economics paper on March 5 and March 27 respectively. 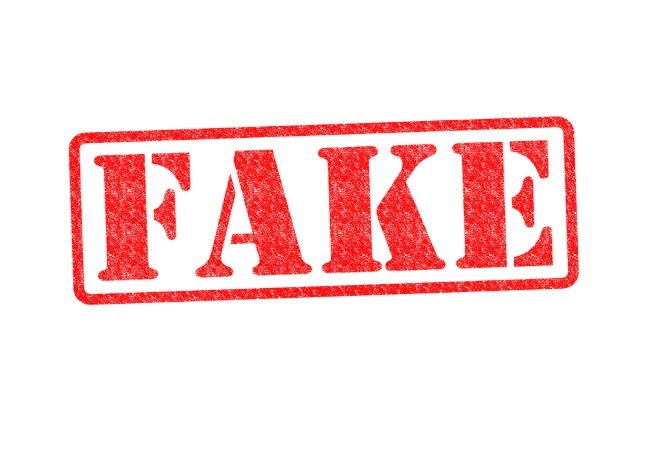 As per reports, “It has come to the notice of Central Board of Secondary Education (CBSE) that fake information regarding the re-conduct of examination of subject Physics and Economics of Class XII is being circulated on whatsapp. The date of this information is March 28, 2019 which has been signed by KK Choudhury, former Controller of Examinations. This is brought to the notice of Stakeholders that the news of re-conduct of Physics and Economics of Class XII is fake,” the board said. “All Stakeholders and public is requested not to give any heed to the rumours like the above said one and cooperate with the CBSE in the smooth and fair conduct of examinations,” as per the statement from the Board.